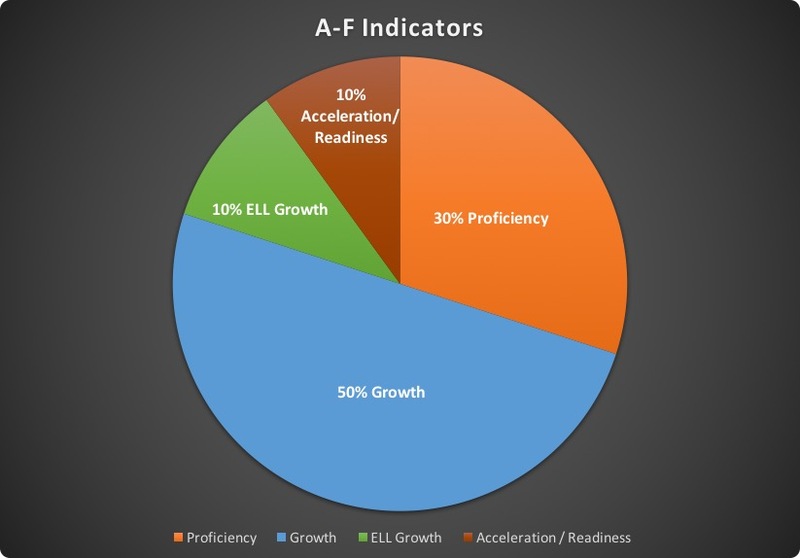 After a two-year hiatus allowing for a transition to higher academic standards and a new assessment, the State Board of Education adopted a new A-F School Accountability plan effective for the 2016-17 school year. The new plan complies with the requirements of A.R.S. §15-241 and the accountability provisions of ESSA, while recognizing the opportunity to measure the quality of a school and its effectiveness across a broader range of measures than in the past. For more information on how the state developed the labels, visit their website, read their FAQ sheet or view the presentation. to see how your Crane School scored on the new Arizona A-F Letter Grade system.